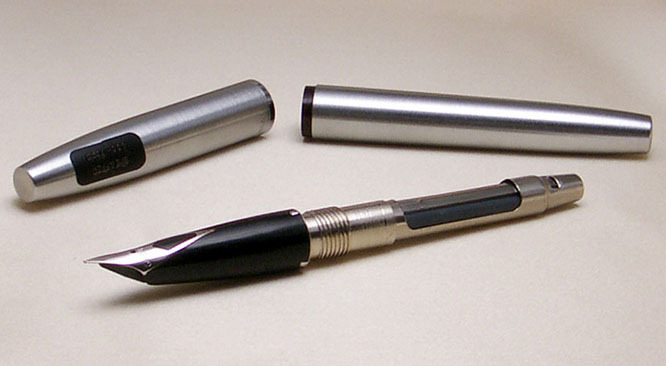 Sheaffer 444 Imperial Stainless FP Fountain Pen ! Perfect Sheaffer 444 Imperial with Lifetime White Dot. Metal nib. Some slight using and storage signs. Its nib, its - Cartridge - Converter - filling mechanism, and all pen works fully and excellently.